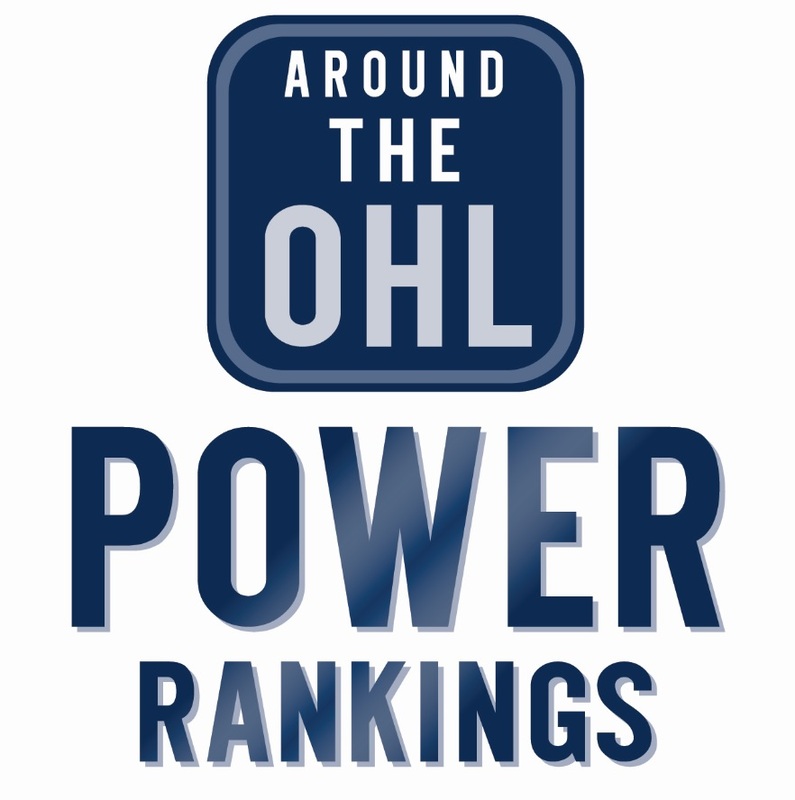 A first overall pick in the OHL Priority Selection doesn’t necessarily guarantee a smooth transition to the Ontario Hockey League. Of the last 10 players to go first overall, just four (Tavares, Ekblad, McDavid and Konecny) went on to win the Emms Family Award for the OHL’s top first year player. Konecny was the only true 16-year-old first overall pick to win the award. Tavares, Ekblad, and McDavid won the award as 15-year-olds after being granted “exceptional player” status by the OHL. The Sudbury Wolves selected David Levin from the Don Mills Flyers first overall in the 2015 draft. Here are how the last 10 first overall picks performed during their 16-year-old season. -Seasons in red indicate rookie season as a 15-year-old. Applies to players who we granted “exceptional player” status. Tags: Aaron Ekblad, Alex Galchenyuk, Connor McDavid, Daniel Catenacci, David Levin, Jakob Chychrun, John McFarland, John Tavares, OHL Priority Selection, Ryan O'Reilly, Steven Stamkos, Travis Konecny. Bookmark the permalink.